This week we had the good fortune to interview FLW Pro Terry Bolton. We discuss an array of topics, but focus on catching fish during the spawn, spinnerbaits, frogs and much more. We wish Terry the best on his upcoming tournament on Kentucky Lake starting on May 17th. 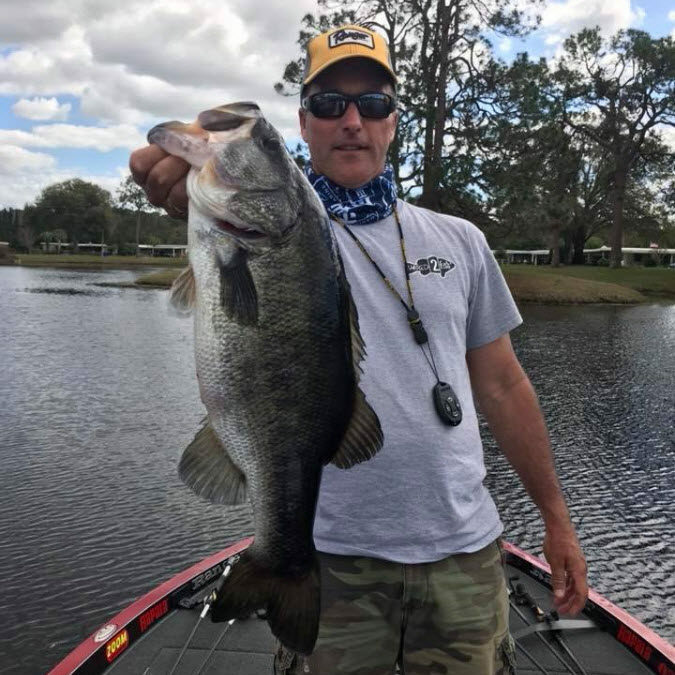 If you want to learn more about Terry Bolton Fishing and follow him on the tournament trail click here.